Nexif Energy is committed to creating enduring and meaningful relationships with the communities in which it operates. 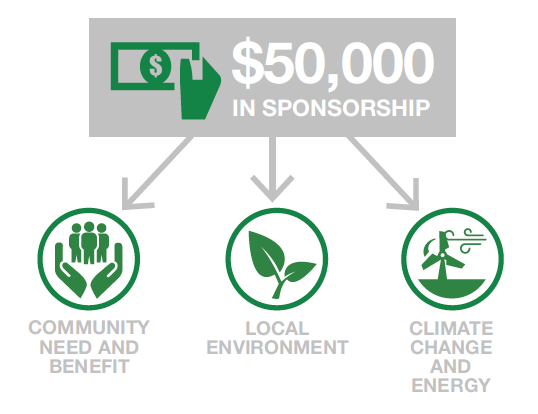 To this end we are proud announce the Lincoln Gap Wind Farm Sponsorship Program. The purpose of the Lincoln Gap Wind Farm Sponsorship Program is to provide financial support to eligible groups and organisations for activities that benefit the Port Augusta community. benefit the local environment, respond to climate change or demonstrate sustainable energy use or generation.